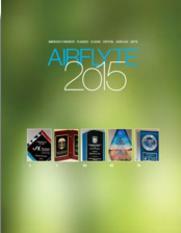 Click on any of our catalog options below to browse through many of our products. 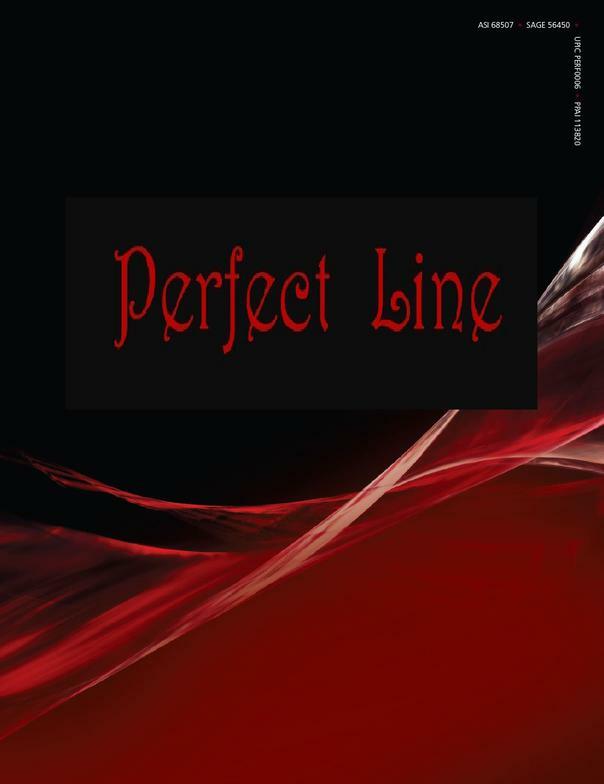 Brief descriptions of featured products are provided below each catalog. 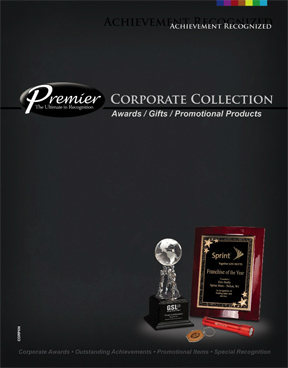 Our Top Selling line of Corporate Recognition products! 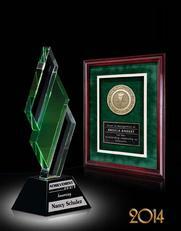 Tremendous selection of plaques, perpetual plaques, acrylic awards, clocks, pens & desk sets! 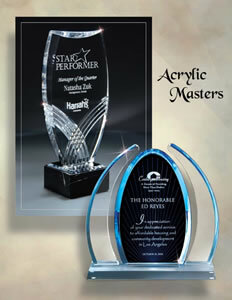 Incredible variety of shapes, sizes & styles of acrylic awards. Stunning options from which to choose. 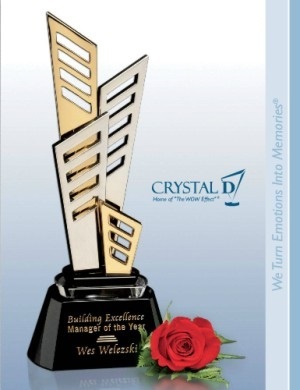 Many more corporate recognition items, featuring our Acrylastone line of plaques with the Look & Feel of Granite - beautiful and perfect for indoors or out! These also make awesome pet memorials or classy, personalized garden décor! 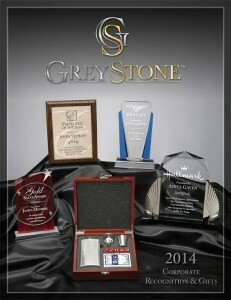 Lots of awards & corporate gift items including personalized wine, flask, golf, poker, grill & humidor sets! Also great for wedding, holiday or birthday gifts! 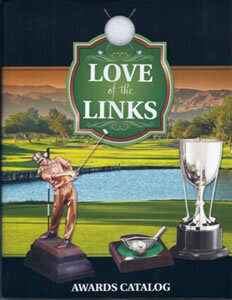 All GOLF awards & gift items. 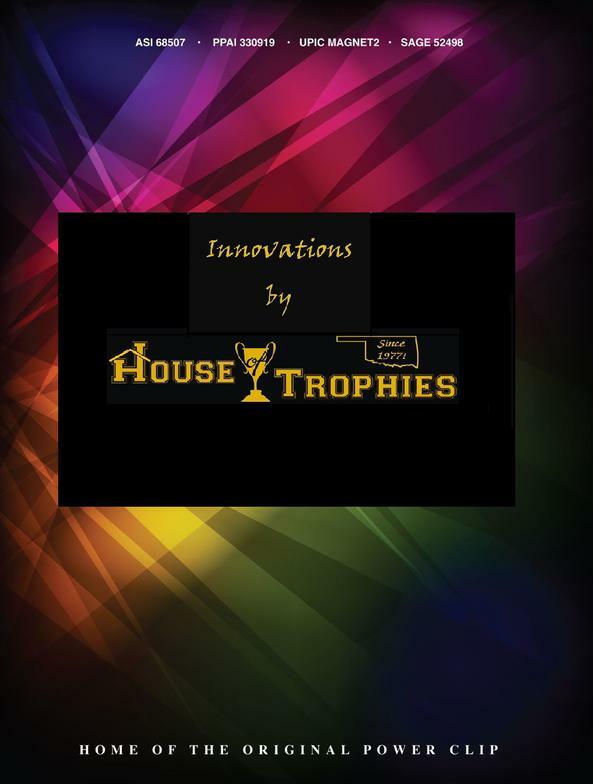 From Stunning Crystal pieces to finely crafted statuettes, beautiful cup options to economical resin awards - sure to please any golfer or fan of the game! 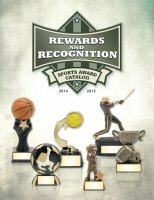 Features a sampling of Traditional Trophies and Resin Awards categorized by sport. plaques! Available in many different styles! 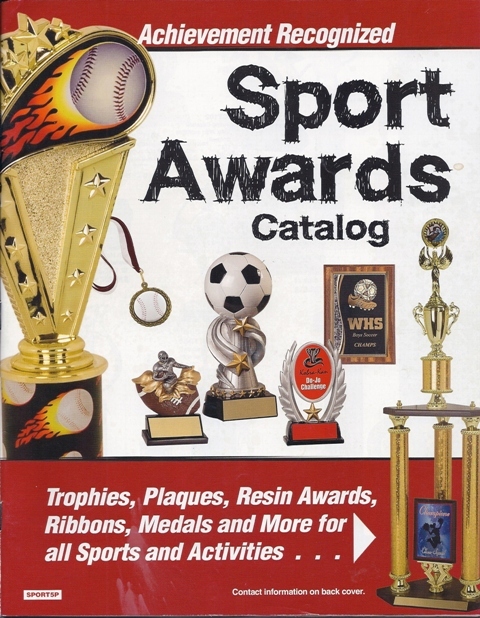 Contains a variety of awards, however, primarily featured are sports trophies, resins & cup awards. Includes an easy-to-navigate menu! 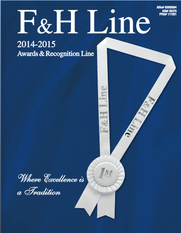 Our line of Custom & Stock Ribbons, Rosettes & Pins. Also pageant products such as Custom Sashes, Tiaras, Crowns & more! Elegant yet affordable selection of art glass, star awards, clocks and crystal - including custom 3D crystal! Products available in virtually every price range. Our Visions collection contains many one-of-a-kind and abstract pieces that anyone would be proud to receive! 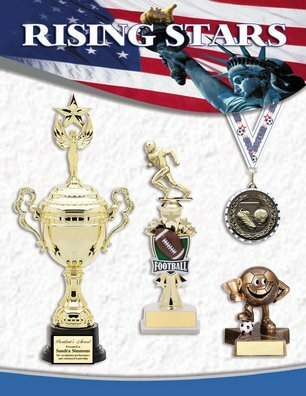 The sleek design of the many plaques, marble and drinkware products offer very unique award options! 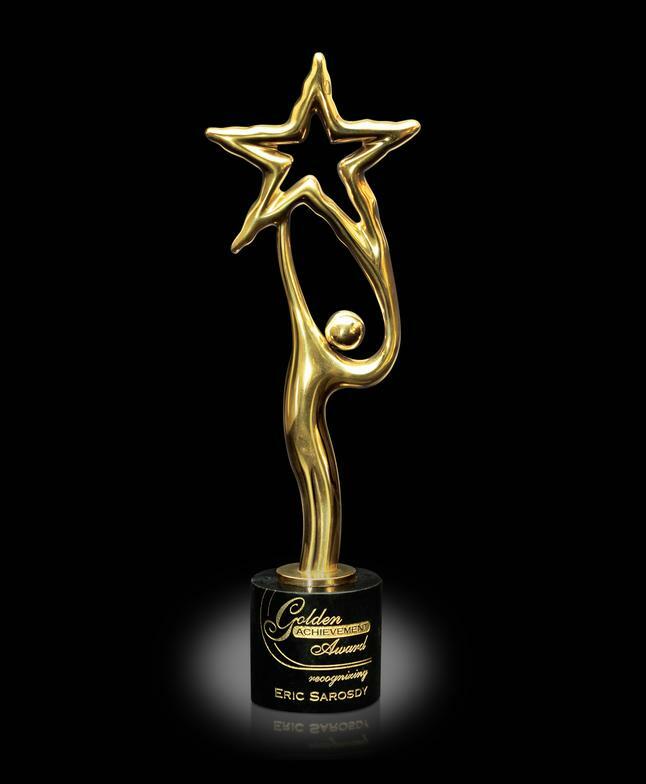 Exclusive awards designed to recognize the very best! 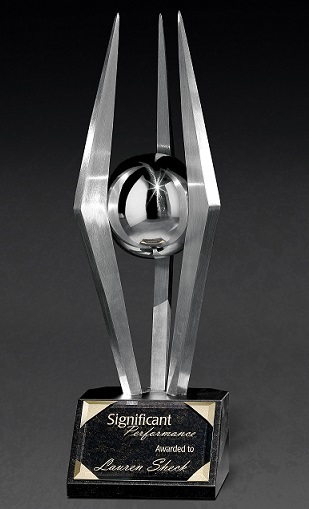 Top of the line, modern awards, including many beautiful crystal pieces, large art glass awards, plaques, bowls & vases. 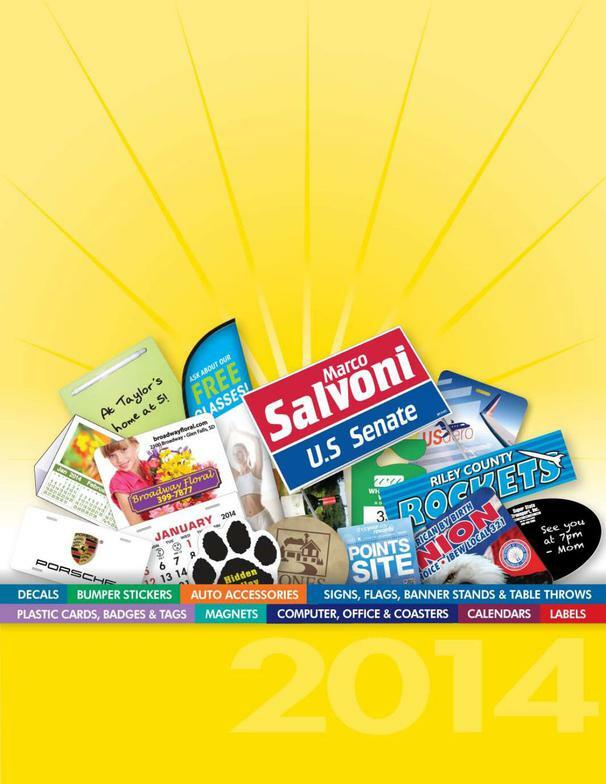 Large selection of printed products including Full Color Decals, Bumper Stickers, Hang Tags/Parking Permits, Yard Signs, Mouse Pads, Foil Seals and Much More! The largest supplier of writing instruments in the world! 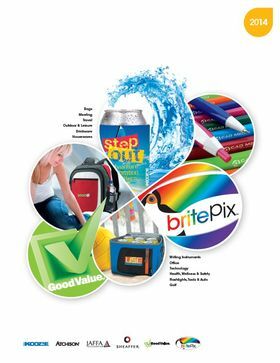 Additional products to market your business include Bags, Office Products, Drinkware/KOOZIE's and Much, Much More! Huge selection of Bags, Stress Balls, Travel and Recreation Products as well as Many Other Items to which we can Add Your Company Brand / Logo! 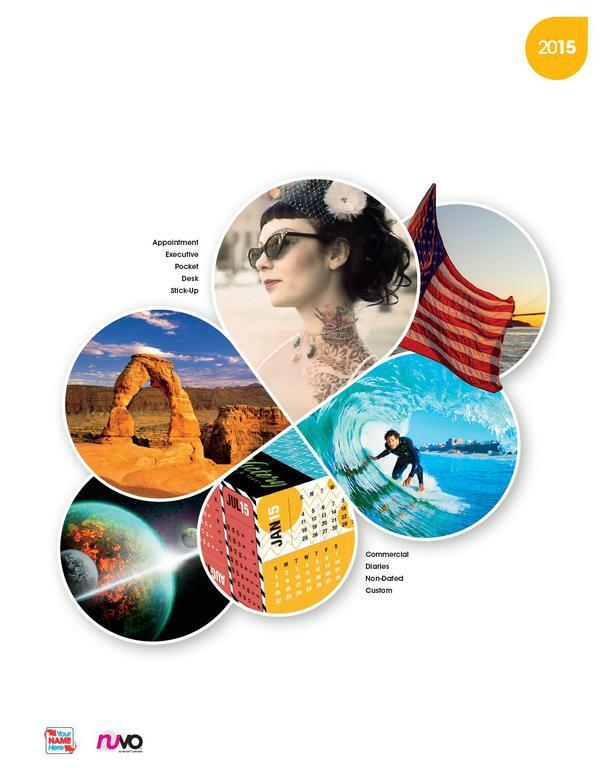 Successfully Market your Business with our Innovations collection of Technology Products, Flashlights, Keytags, Toolkits, Outdoor Items and a variety of Magnetic Clips just to name a few! 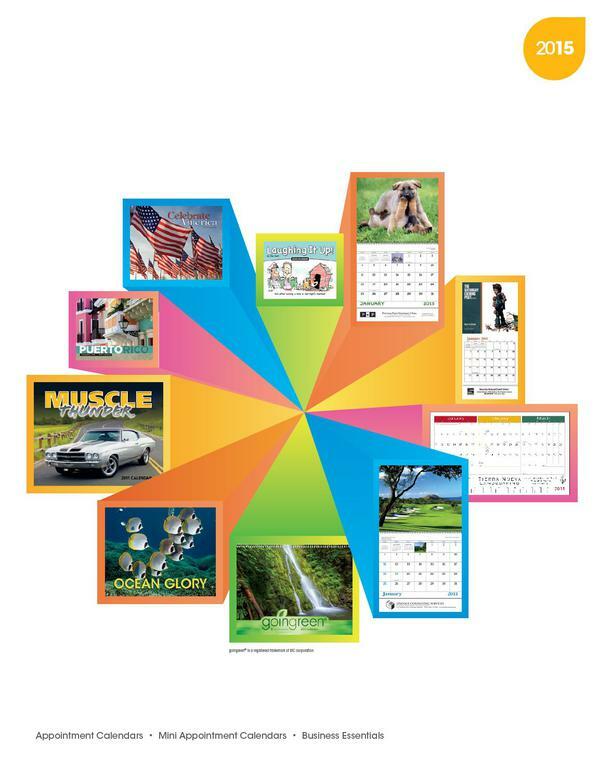 Add your company name / logo to our huge collection of calendars for your clients to view 365 days a year!